The Bulldogs recorded a 13-4 win over Anderson at Grand Park on March 28. It was the seventh time all the season that Bulldogs have posted 10 or more runs in a game. The game was originally slated for the March 27 at Bulldog Park, but was moved the following day due to rain. Ryan Pepiot got the nod for Butler and he managed to toss four hitless innings. He was replaced by Joe Graziano in the fifth inning, which enabled Graziano to earn his first NCAA win. It was a staff day for Butler, as seven pitchers followed after Pepiot and Graziano. Offensively, the team handled Anderson’s knuckle-baller Seth Eldridge with ease, as they knocked him out of the game after scoring five runs in 3.1 innings. 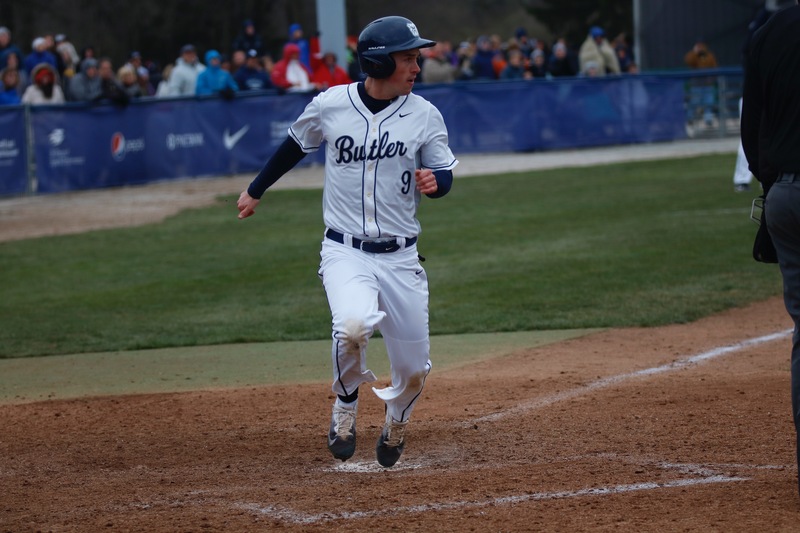 Michael Hartnagel went 3-for-4 on the day and started things off by smacking a single to center, waving James Gargano around the bases for the first Bulldog run. Gehrig Parker double to right in the third, which scored Gargano again and moved Tyler Houston to third. Houston then scored on a pass ball, making it a 3-0 game. Garrett Christman bumped Parker on a ground ball to second base. The Bulldogs didn’t stop there. They tacked on four runs in the fourth, and one in the eighth. Nine different Bulldogs finished the game with at least one RBI. Butler will now look towards No. 11 Indiana for a three-game set starting March 30.